Open the top of the funnel and get more leads today. I will just email them and let them know what is going on? Let me see if I can get any action going with an email? It is easier just to email them? 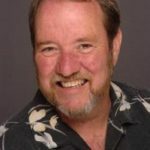 Now, don’t get me wrong, I believe email is a very powerful tool that can help you generate leads and grow your business. When used in the right way and in the right situation. But, when it comes to communication and speed and relationships, there is nothing better than picking up the phone. Except possibly face to face. Today I want to talk about the 3 questions above and how you how to handle each in a better way which in turn will make you so much more successful. This is the tool that will help you make this happen. How to complete your highest priority items, while working less and playing more. You could spend more time enjoying the people your love? You could spend less time working and more time enjoying the fruits of your labor? You could replace that frustration with excitement? Now you can get it all done and still have time left to enjoy your life! Free Seminar Thursday – Click here to sign up and learn about how 90 Days to Your Success can help you increase sales and increase time with your family at the same time. 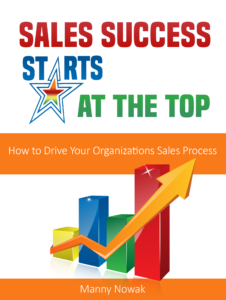 Get all the information on our new book: Sales Success Starts at the TOP! Click the book and get your copy today.